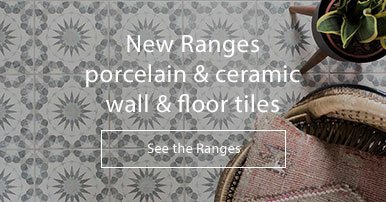 Bring the Moroccan patchwork trend into your home with the Patchwork tiles. 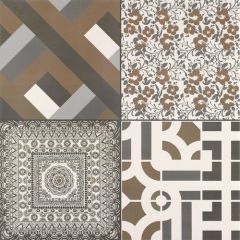 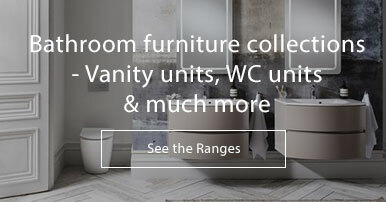 These porcelain tiles consist of 26 different designs and each box features a mixed selection of these designs. 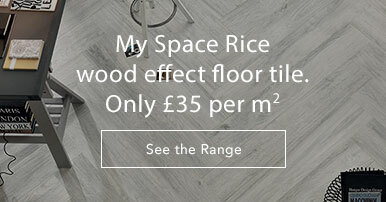 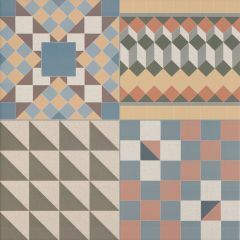 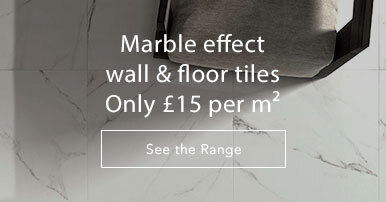 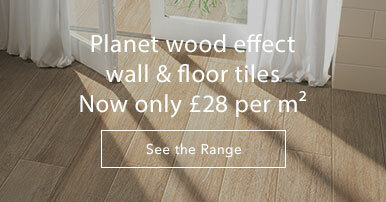 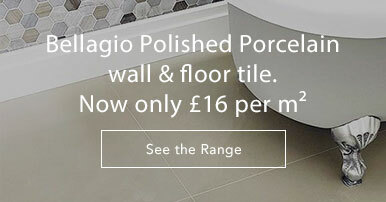 The Patchwork tiles are available in a pastel colourway or grey colourway.